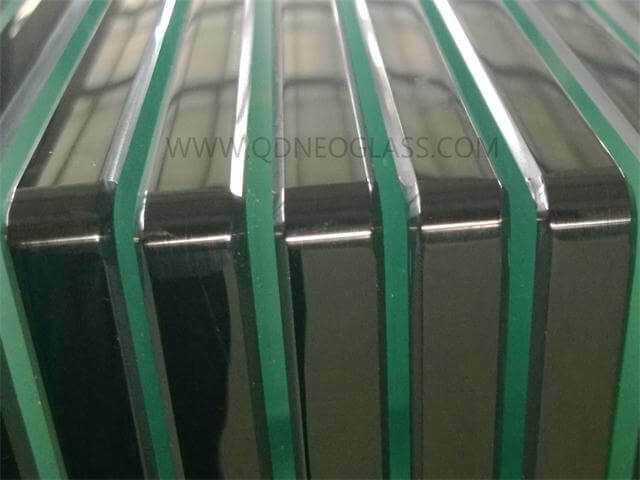 The Tempered Balustrade Glass is a new design, through excellent processing technology and high-quality raw materials, the performance of Tempered Balustrade Glass up to a higher standard. We are perfect for every detail of the Tempered Balustrade Glass, guarantee the quality level, so as to bring you the perfect product experience. 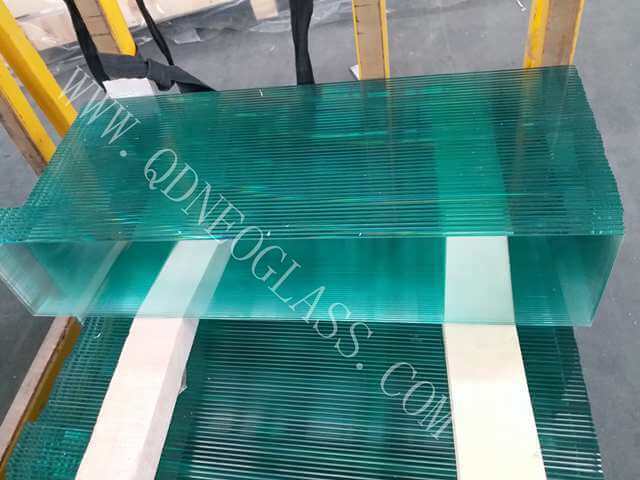 Qingdao Neo Glass is a professional China Tempered Balustrade Glass manufacturer and supplier, if you are looking for the best Tempered Balustrade Glass with low price, consult us now! 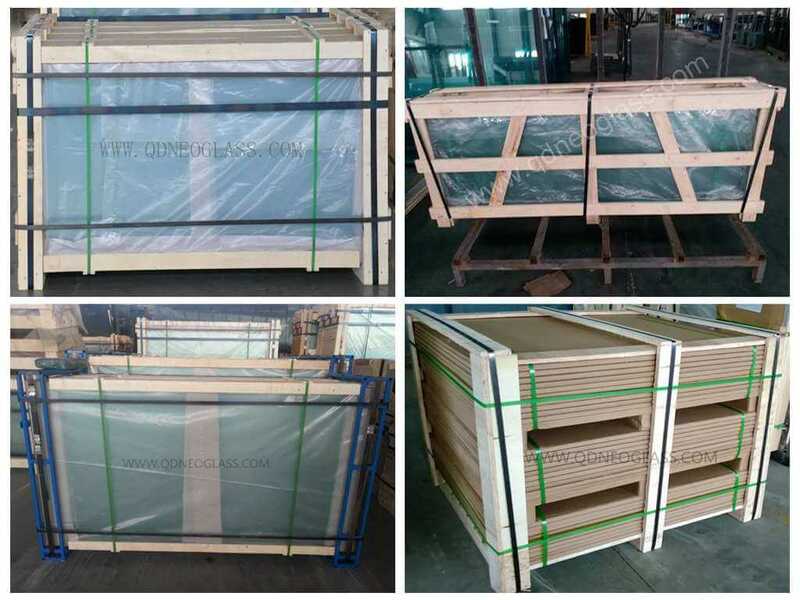 Shower screen glass or enclosure Glass is usually Tempered Safety Glass. That kind of glass are generally installed without frame. Then it has polised edges, holes or cutouts. 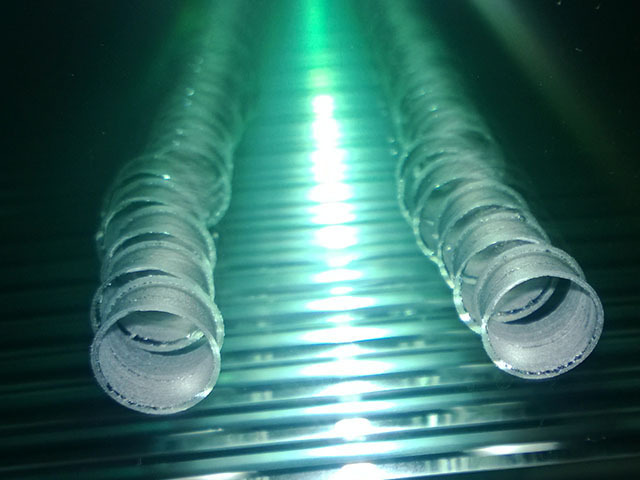 Its Intensity is about 5 times as the common Float Glass and its Resistance of shock is much better. 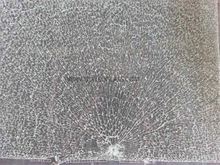 Glass Sheet would become thousands of small glass pieces without sharp tips once it is broken. It is used in Shower room or bathroom. Tempered Shower Enclosure Glass is one usage of tempered glass. It can be frameless with all egdges polished or be framed with Aluminum. It is also called Toughened Glass in some places. Its Intensity is about 5 times as the common Float Glass. Glass Sheet would become thousands of small glass pieces without sharp tips once it is broken. That can less the possibility to hurt people. 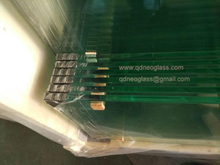 So tempered glass is also one of the Safety Glass. 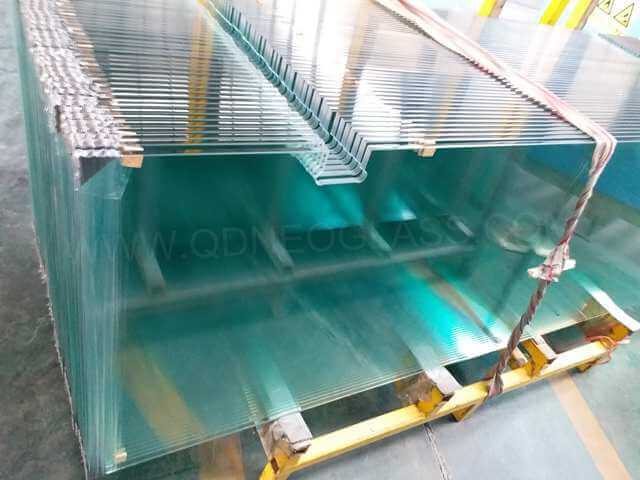 Tempered Glass can be processed with Hole, Cutouts, Polished Edges or in Irregular Shape. Besides, it can also be Heat Soaked to less the possibility of Self-Bomb. 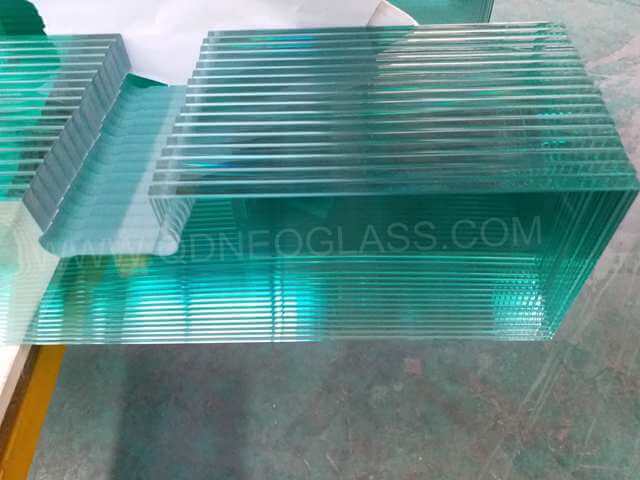 And it is popular used as Door & Window Glass, Partition Glass, Wardrobe Glass,Pool Fence Glass,Balustrade Glass, Balcony Glass,Bathroom Glass, Shower Door Panel, Floor Glass, Sliding Door glass,Furniture Glass,Table Glass,Tempered Glass Facades, Tempered Facades Glass,Tempered Handrail Glass etc. Glass Facades Panels are either Tempered Glass or Laminated Glass. Both of them are Safety Glass. Their edges are Polished. In order to save cost, most of Glass Facades are Tempered Glass. 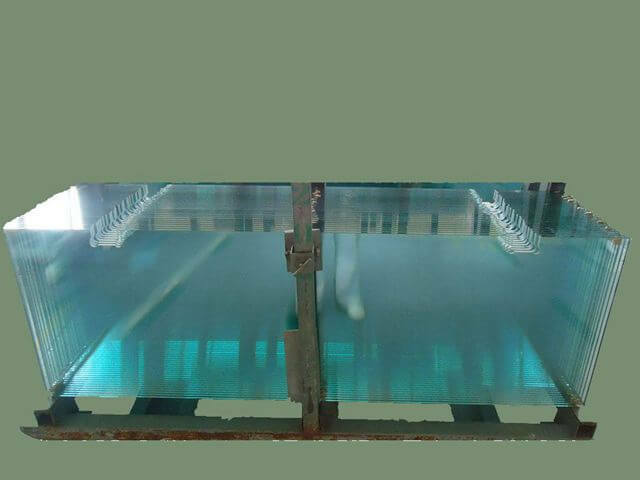 In order to lower the possibility of spontaneous breakage, heat soaked process is required for big or jumbo size Facades Glass Panels. Besides polished egdges, holes and cutouts are sometimes required. Tempered Glass is widely used as Balcony Glass in Residential and Commercial Buildings. 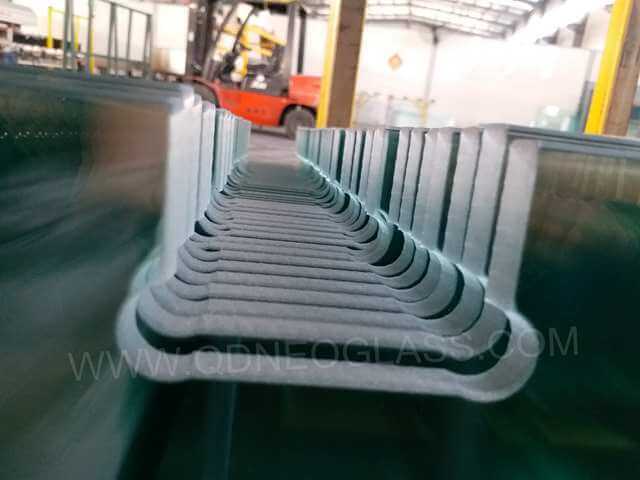 The Intensity of Tempered Glass is about 5 times as the common Float Glass. 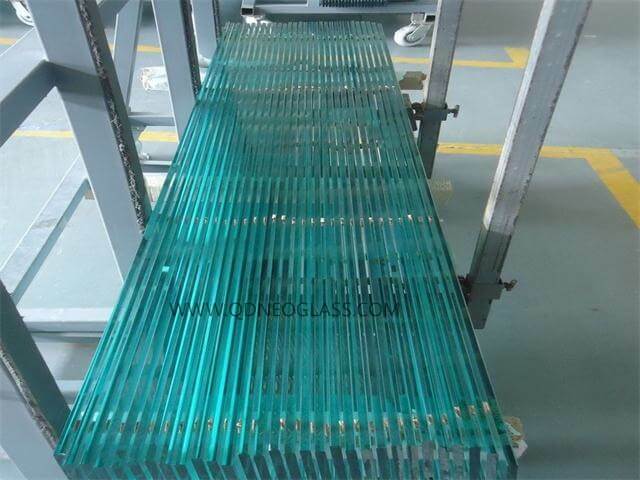 Glass Sheet would become thousands of small glass pieces without sharp tips once it is broken. Glass can be Polished, Holes, Or Cutouts. 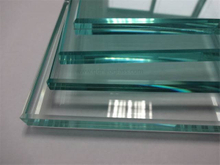 Tempered Spandrel glass or enclosure Glass is usually Tempered Safety Glass. It can be polised edges, holes or cutouts. Its Intensity is about 5 times as the common Float Glass. 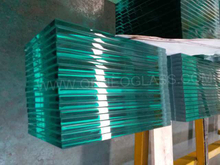 Glass Sheet would become thousands of small glass pieces without sharp tips once it is broken. 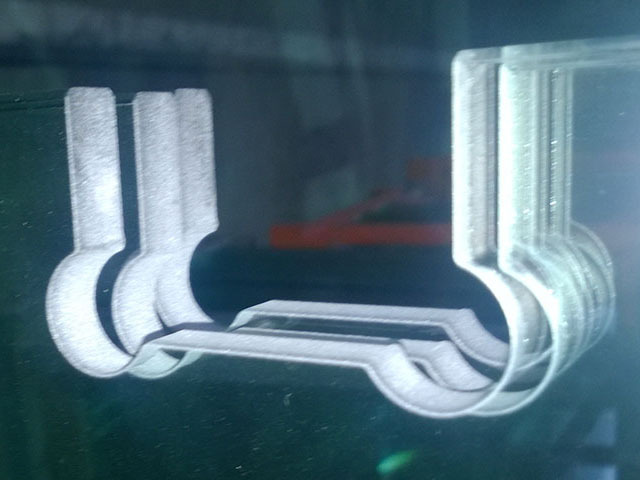 And the small glass pieces in 50 x 50 mm must be within limited quantity for different thickness. pieces without sharp tips once it is broken. That can less the possibility to hurt people. So tempered glass is also one of the Safety Glass.